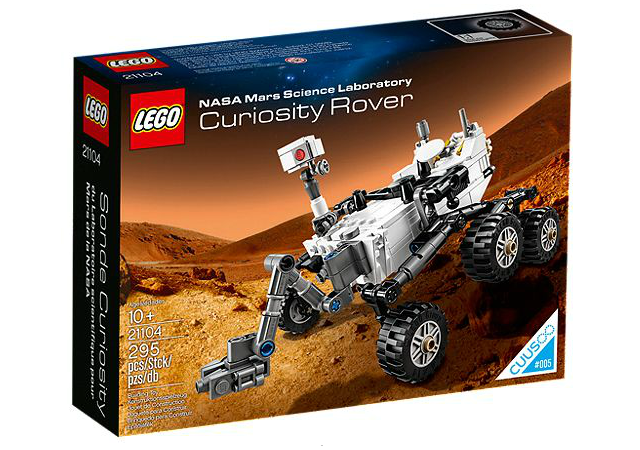 The Mars Curiosity Rover set created on LEGO CUUSOO by Stephen Pakbaz, a NASA mechanical engineer who worked on the actual Curiosity Rover, is finally available. 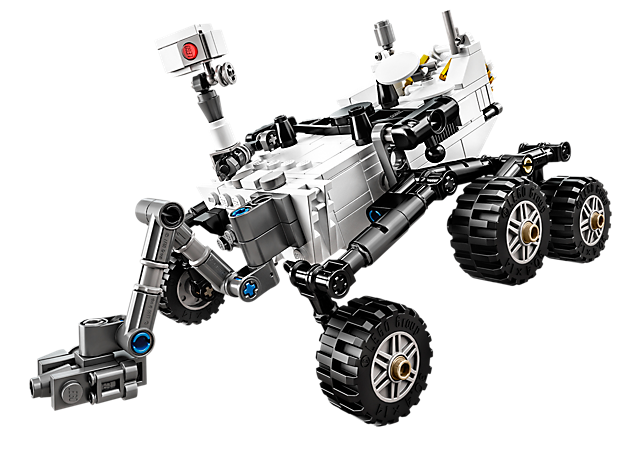 LEGO approved the community project in June 2013, and now the NASA Mars Science Laboratory Curiosity Rover is available to purchase online from the LEGO store. The LEGO NASA Mars Science Laboratory Curiosity Rover has landed! Designed by real Curiosity Rover engineer, Stephen Pakbaz, and chosen by LEGO CUUSOO members, this amazing LEGO version of the highly advanced mobile laboratory features lots of great details, such as 6-wheel rocker-bogie suspension, articulated robotic arm and multiple camera sets. 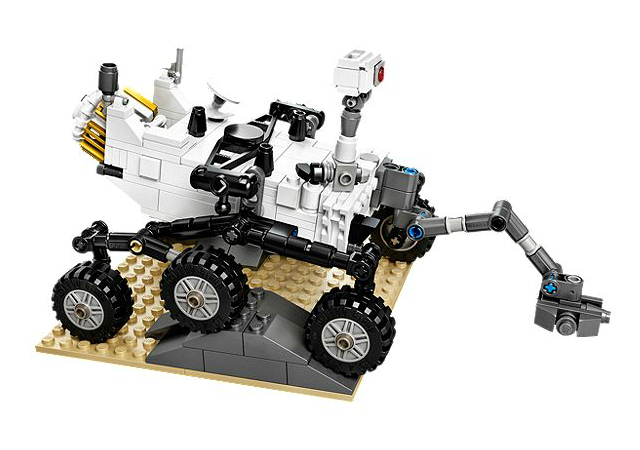 This great model also comes with a fascinating booklet with building instructions and information about the history of Mars exploration and the Curiosity Rover, plus a display plate complete with LEGO brick Martian rocks – perfect for testing out the rover’s go-anywhere suspension!